Your hair is as much a part of grooming as your clothes are. Your appearance leaves an impression on people. A well-done clipping job can have the effect of making you look well groomed. You can have your hair done by a professional or do it yourself. Invest in an electric hair clipper to cut your hair. There are many types of hair removal devices available today. Deciding which is the best can be a dilemma for many people. Here are a few guidelines to assist you in choosing the best. When there are many males in the household, you might need to buy a more expensive, more durable hair clipper. When only one person will use it, you do not require an expensive one as even a cheaper one is easy to take care of. When buying the hair clipper consider the types of hair in your home. If you need to cut through thick or tangled hair, you might need a clipper with a more powerful motor. The more powerful the motor, the faster the clipping job is finished. Most clipper blades are self-sharpening. But it’s better to just replace the blade when it becomes blunt. Nobody wants to accidentally nick them. 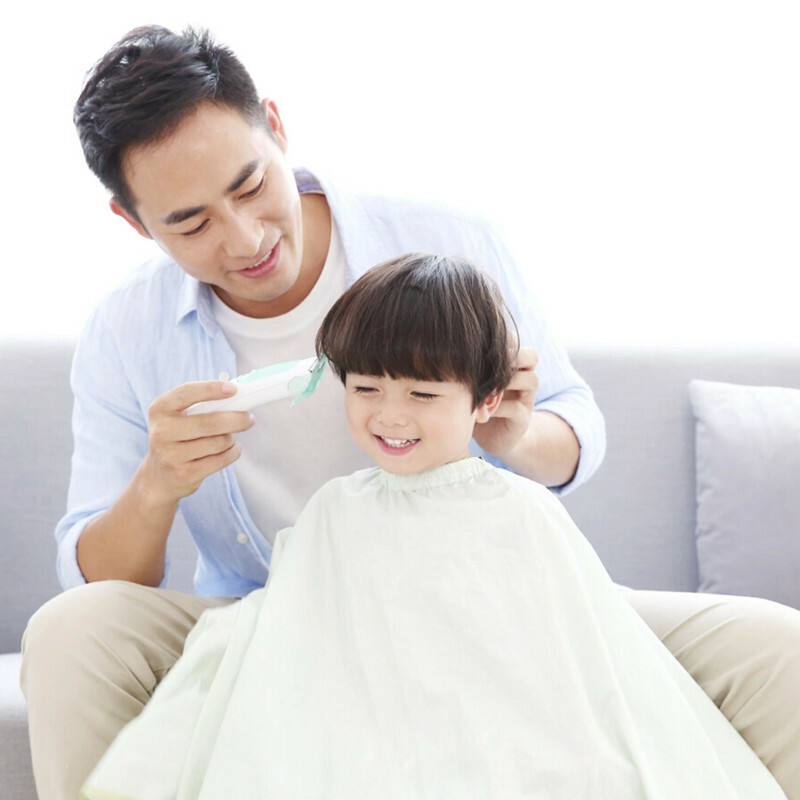 Consider clipper blades with safety measures that prevent them from cutting the skin. Fragile guides tend to break or vibrate, which makes them quite uncomfortable to work with. When purchasing look for those with more durable guide combs. 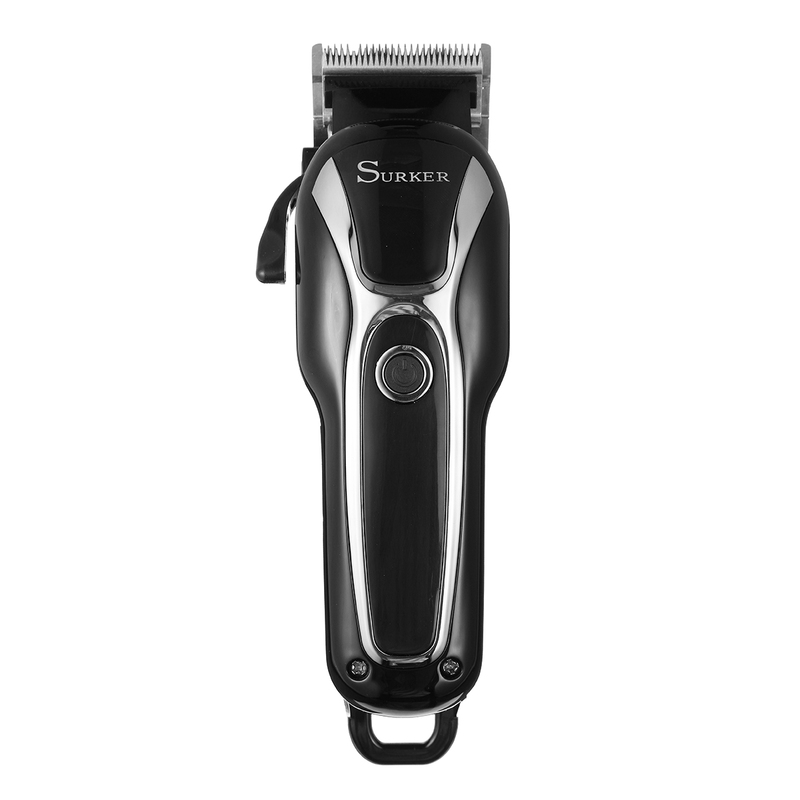 Consider the hair clipper model that has more accessories included in the package. Some of the accessories you must look for are; extra guide combs, blade guards, cleaning brushes, oil. Some more expensive clippers have fewer accessories compared to some cheaper ones. Most clippers do not require a lot of care. Most just require cleaning and storage. 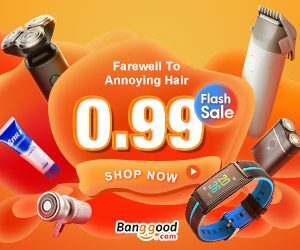 Xiaomi Hair Clipper is a hair clipper suitable for use by people of all ages but is especially good for babies because it has a silent motor, is waterproof and uses less power. 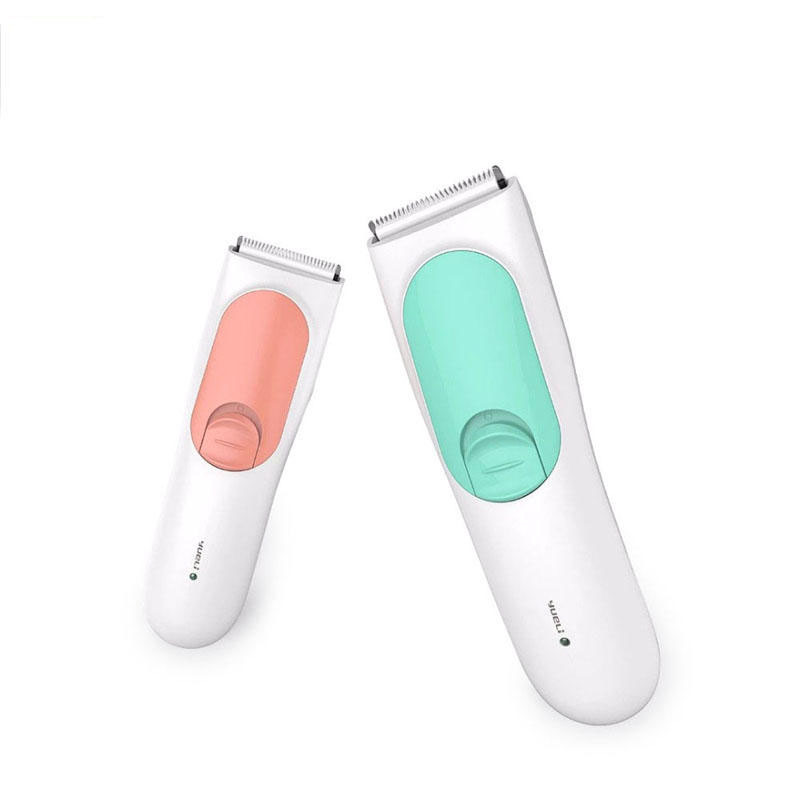 And Xiaomi hair razor has LED indicator lights to monitor its charging. It has a sharp durable blade, uses the low power of the only 5W as well as a high definition LED display screen. 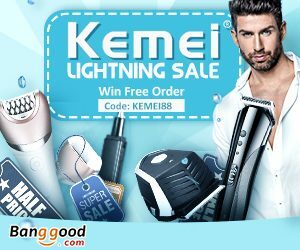 This electric hair clipper has a detachable head which makes it easy to clean. 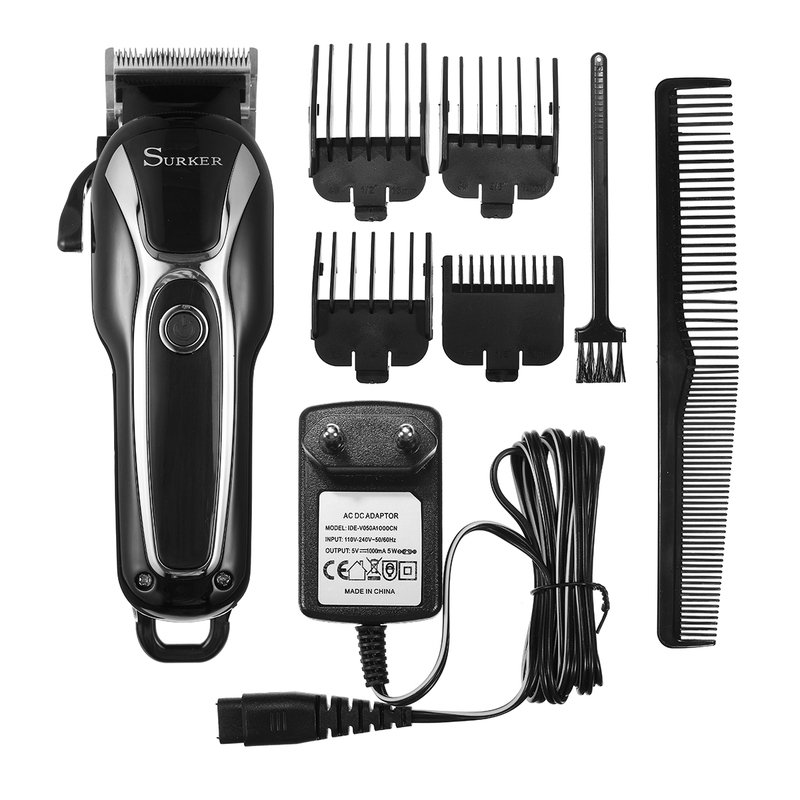 The right electric hair clipper will have you enjoying the hair clipping job. It will also give you a clean uniform haircut. 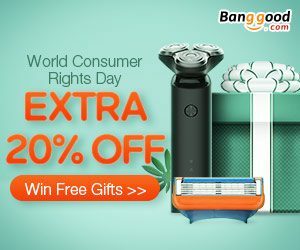 Use the above tips to assist you to choose the best hair clipper for you.